Use this form to make your web links consistently work off-campus. Please see the directions below on using this link generator. 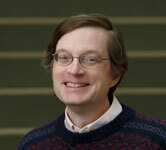 Contact Steve Michaels if you receive any error messages when you open this link. 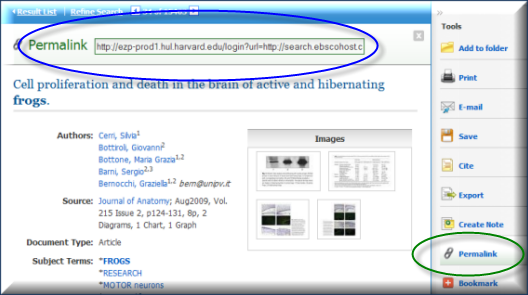 Identify the database or publisher offering the article (for example, EBSCOhost, Gale or Oxford Journals Online). Check Links for Specific Resources to find the best link type for the e-resource you are using. 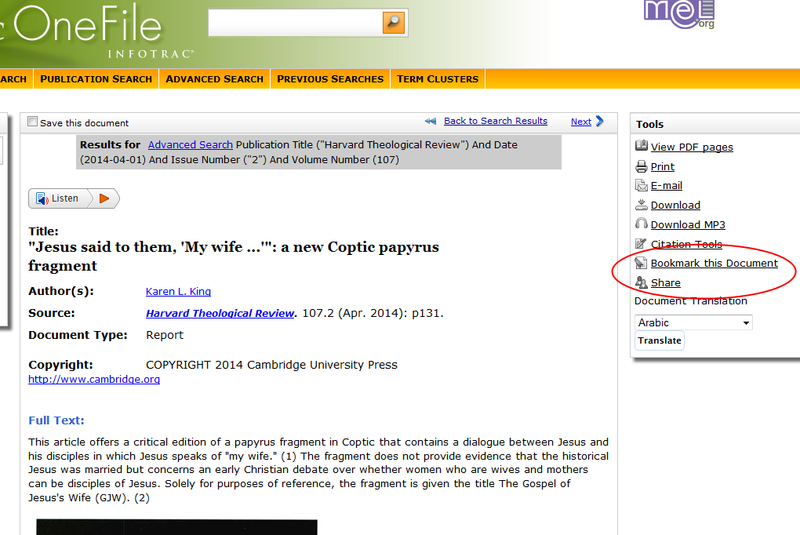 Click on the Resource Name to expand the instructions for that e-resource. 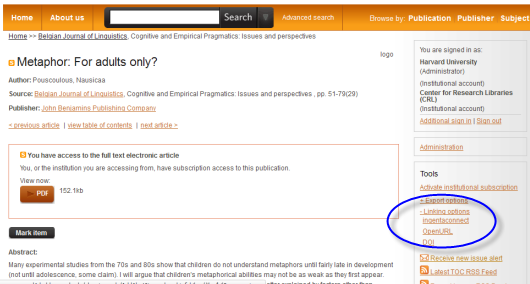 DOI Link: Copy the article's DOI Link to the form above and click "Create Link"
Copy the book's URL to your Canvas course or other location (no adjustment needs to be made). Use the Permalink from the web page, NOT the URL from the browser. Paste the Link to the form above and click "Create link"
URL Link: Copy the article's URL to the form above and click "Create Link"